FREEPORT, Maine — To speed up the process of restoring historical accuracy to the L.L Bean home, the Freeport Project Review Board has waived the usual four-month demolition delay period for the project. The board held a public hearing July 9 for a design review certificate and site plan amendment sought by the Freeport Historical Society. The house was built in 1887-88 by architect Francis Fassett, who designed many of the buildings in Freeport. Read the rest of this story by Kate Gardner. In 2013, we published our first list of 50 Mainers who have made a difference in our state. This feature story gathered together an assortment of bold thinkers and generous spirits, people who have contributed to their communities in deep and lasting ways. While we remain proud of our inaugural list, we knew that it was far from comprehensive. There are many more remarkable individuals living and working in Maine. Many more to learn from and be inspired by. Many more to honor and thank. Here, we celebrate a fraction of that illustrious population, those who are moving Maine forward through their innovative business practices, commitment to purpose-driven education, lifelong support of the arts, and groundbreaking medical research. We highlight philanthropists who have spent decades improving the inner workings of nonprofits, doctors who have found new ways to combat childhood obesity, and CEOs who are striving to create safer and more community-minded workplaces. We present to you 50 people who have changed our world, improved our lives, and broadened our horizons. Read the rest of the story by Katy Kelleher with photography by Greta Rybus. 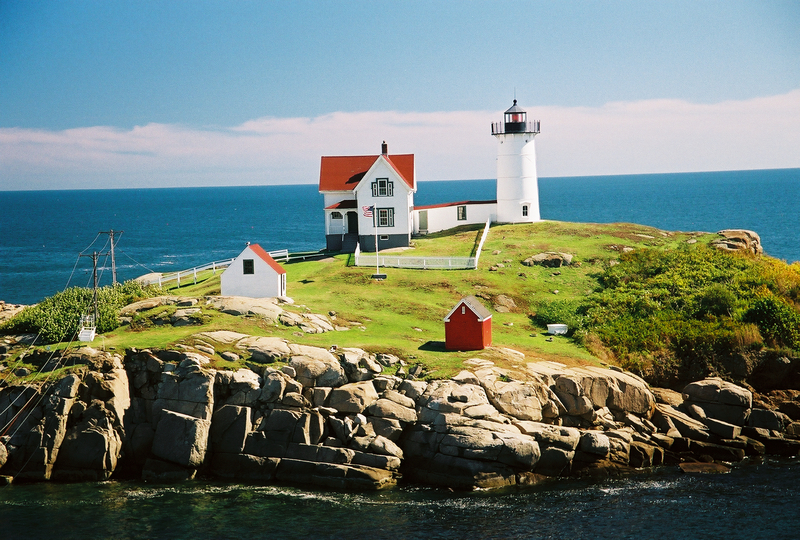 More than 800 lighthouses still stand in the United States, and Michigan counts 120 to Maine’s 66, which include the Machias Seal Island Light, maintained by the Canadian Coast Guard. Maine can, however, claim to lead the country in innovative ways of preserving and maintaining these landmarks. No longer simply photogenic icons, more than a dozen lighthouse stations now invite visitors to clamber up into their tower and/or to explore their keepers’ houses-turned-museums, welcome centers, or lodging. “In order for lighthouses to survive, they have to speak to people in ways that move them,” observes Bob Trapani, director of the American Lighthouse Foundation. Founded 20 years ago to enable volunteers to restore and sustain their local lights, the group currently maintains 18 light stations, nine of them in Maine. Read more of this story by Boston Globe correspondent Christina Tree.